Máire has been practicing Pranic Healing for many years. Together with her sister, Máire’s three sons are also Pranic Healers and that makes her and her family completely immersed in the Energy Healing System. Apart from being a Pranic healing Therapist, Máire’s profession is in the Music industry, being a Conductor and Voice Tutor. 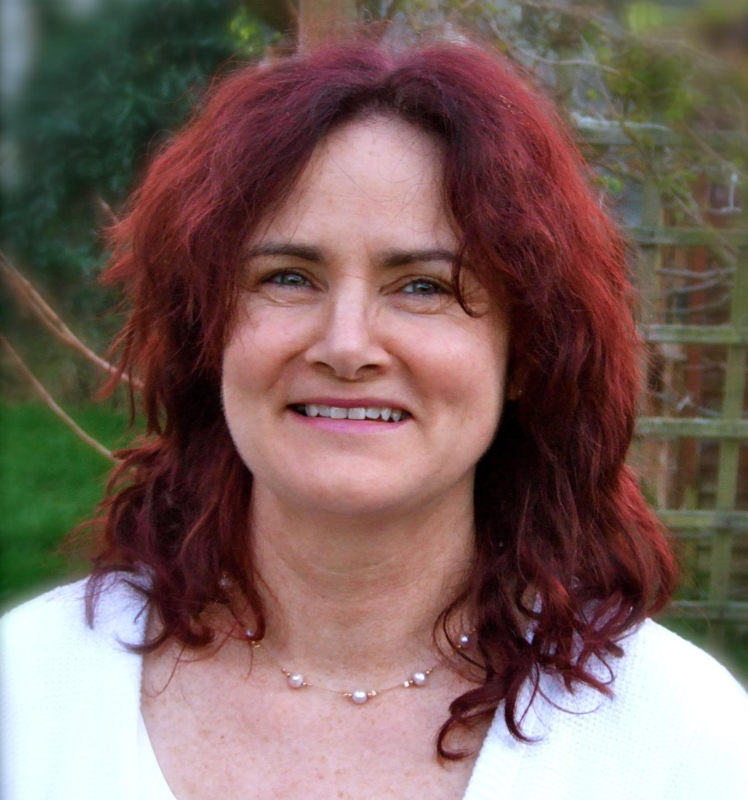 Máire loves to volunteer at Pranic Healing events, and enjoys giving healing treatments. She is based in the Dooradoyle area outside Limerick City. Please see icons to the left for ways to contact Maire.